Engineered Solutions that are SAFER. SMARTER. SIMPLER. Dust Control for Arenas and Racetracks! 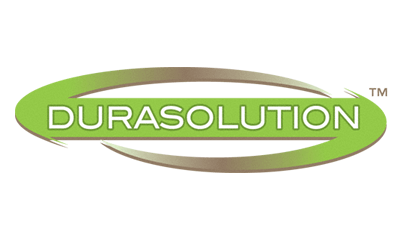 Soil & Dust Solutions provides the most technologically advanced and highest performing soil stabilization technology available. 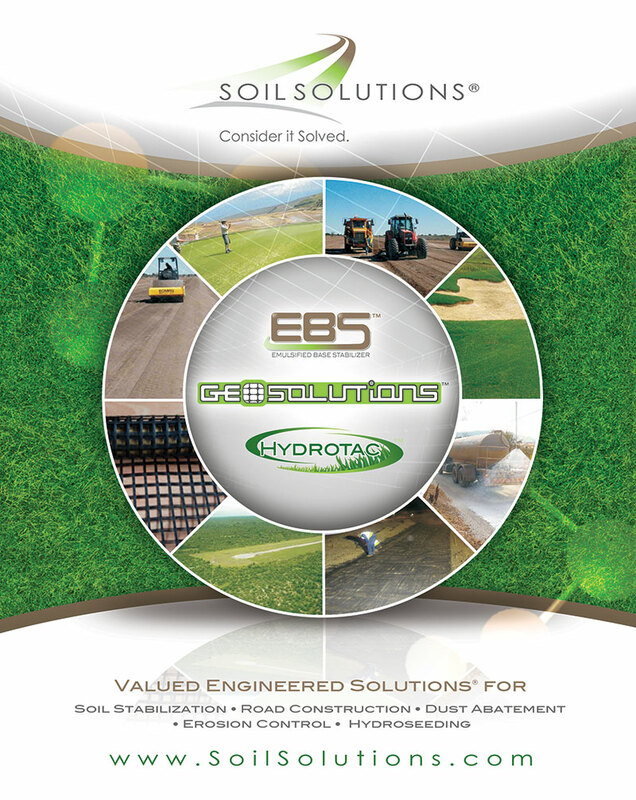 EBS – Engineered Base Stabilizer – for all of your Soil Stabilization needs. 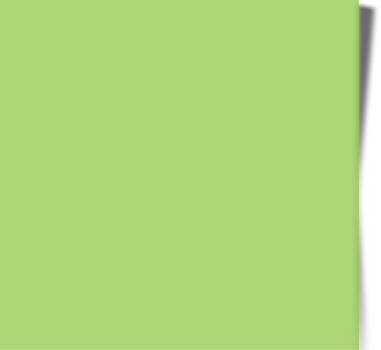 Our staff consists of trained professionals who each have specialized knowledge of the different industries we serve, and personally oversee projects, from initial site assessment through to product application. 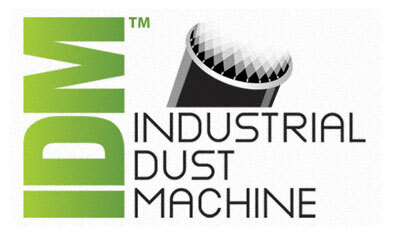 Dust suppression specifically engineered to meet the objectives and specifications of our clients. Whether your project is a residential development; mine haul road, airstrip, or golf course, our technical managers will develop a tailored solution which yields superior results. Soil and Dust Solutions is the leader in engineered solutions and provides solution driven and client specific services and products for the road construction, road improvements, dust control, erosion control, and mining industries. Our commitment to providing service and solutions with integrity sets us apart from others and it is this dedication that has earned us our excellent reputation, and thousands of completed projects. © 2015 Soil and Dust Solutions. All Rights reserved.